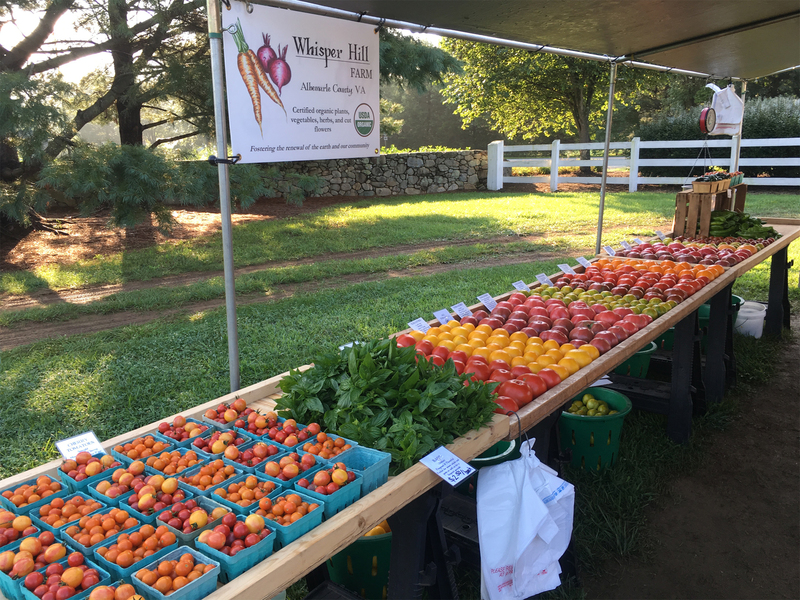 Founded in 2010, Whisper Hill is a certified organic vegetable farm located in Scottsville, Virginia. 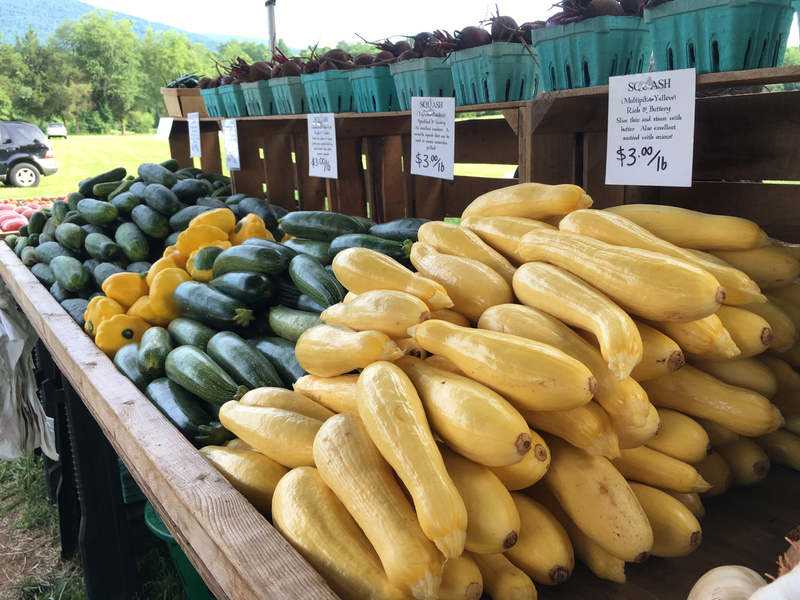 Farmers James and Holly Hammond raise 4 acres of vegetables, herbs, and cut flowers without the use of synthetic fertilizers, pesticides, herbicides, or genetically modified organisms. 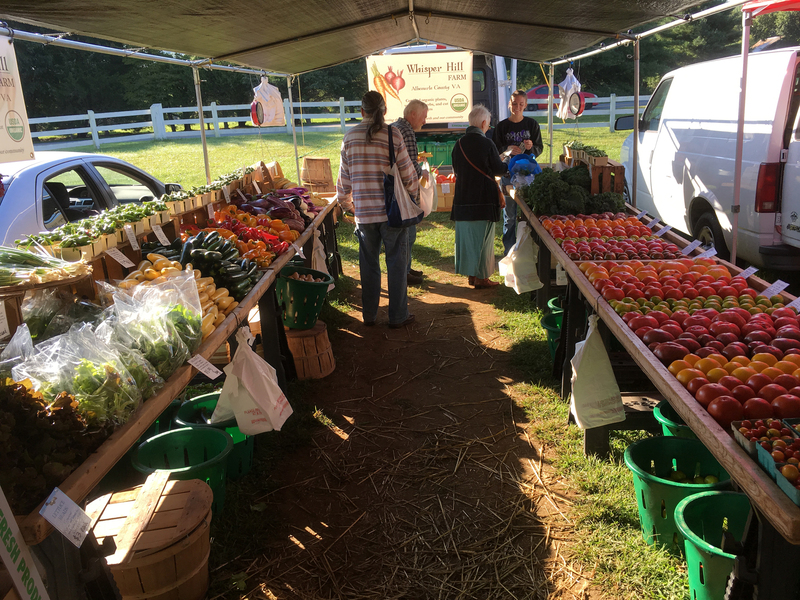 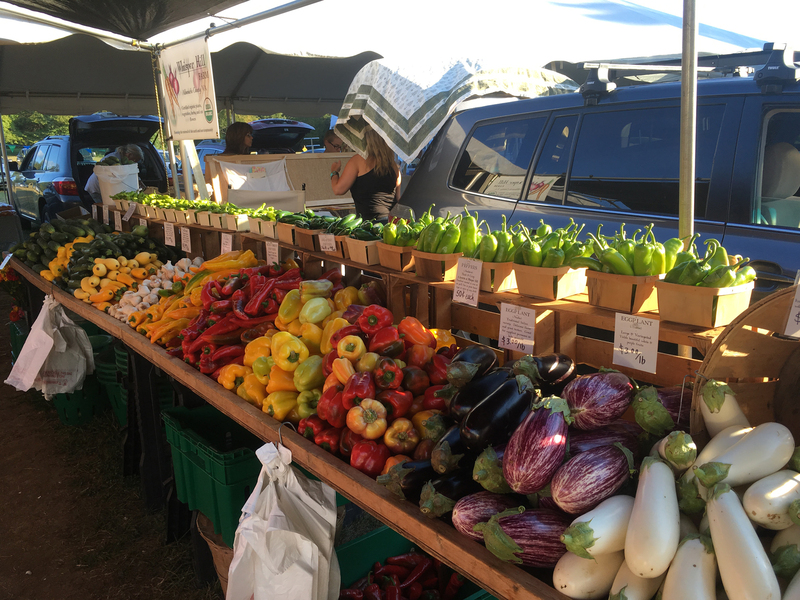 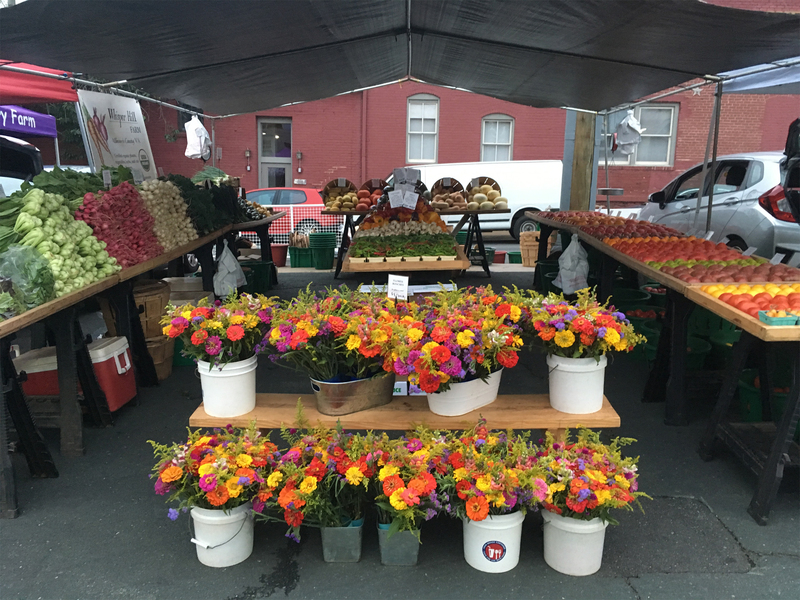 You can find us at the Charlottesville City, Nelson County, and South of the James Farmers Markets on Saturdays, or join us in becoming a member of our CSA.